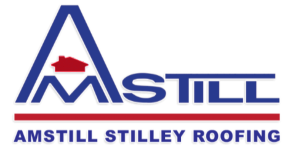 Amstill Roofing > Press > Houston Roof Repair > Can Your Houston Roof Withstand A Tornado? Although Texas is known for being prone to hurricanes (who can forget Hurricane Harvey? ), often overlooked is the fact that our great state also receives a fair share of tornadoes. 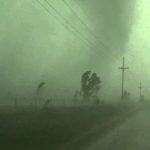 In fact, according to the National Weather Service, Texas has more tornadoes than any other state by a large sum. Here in Houston, it is not uncommon for twisters to impact our city. Whether or not a tornado actually touches down on your home or in the vicinity, your roof is at a high risk of storm roof damage. Strong winds from twisters can tear off shingles, while flying debris such as tree limbs can smash into the roof. As a result, your roof can sustain roof leaks, dents, and holes, thus exposing your home to further damage. After going through a major storm, our Houston roofing company highly recommends that you have an insurance adjuster come out to assess your home for any roof damages. 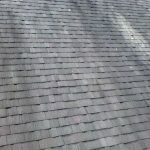 If you prefer, we are more than happy to send one of our professional roofing experts to meet the insurance adjuster at your home to assist in the assessment. Here at Amstill, we have been protecting Houston area homes since 1974. With over four decades of experience in roof repair, roof replacement, and assessing roof damage, you can be sure you are in good hands. We hope you never have to experience a tornado, but we want to make sure your roof is tornado ready in the event one comes into your vicinity. 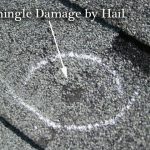 If your roof has already been damaged by a tornado, we are here to put it back in perfect condition. To give you peace of mind about your roof, our roofing company offers a free and thorough roofing inspection. 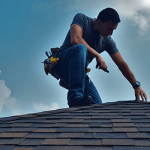 During this inspection, one of our highly trained roofing experts will come to your home to assess the condition of your roof and recommend a plan of action if necessary. Again, this inspection is completely free, and there is no obligation on your part whatsoever. At Amstill, we believe in being upfront and transparent, and providing a free, no strings attached inspection is just a part of the process. If you are interested in making sure your roof is ready to withstand a tornado, hurricane, or any other severe weather condition, contact us today to set up your free inspection.